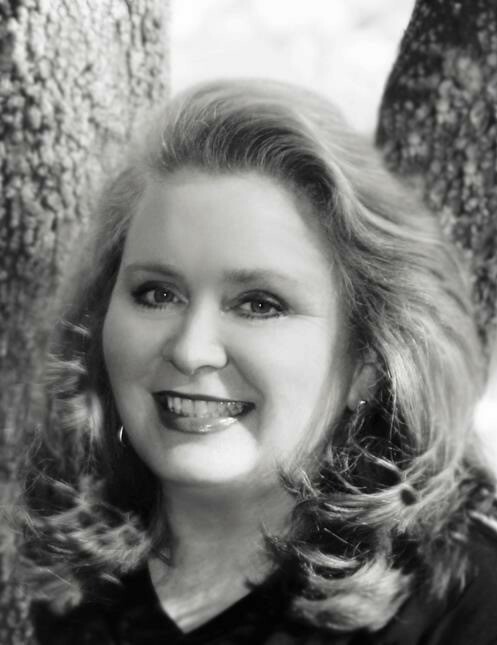 Renee Holt Vick, age 57 of Sanford, NC, died Wednesday, April 3, 2019 at her home. She was born in Lee County, NC on July 21, 1961 to Carlton Bryant Holt and Polly Ann Cox Holt. Renee’s daddy preceded her in death. She was a member of Morris Chapel United Methodist Church and enjoyed her photography business, Photography by Renee. Her greatest love, where she impacted generations of dancers, was Ms. Renee’s Dance Studio. She is survived by her mother Polly Ann Cox Holt of Sanford; husband David Allison Vick of the home; son Daniel Vick of North Myrtle Beach, SC; daughter Megan Vick Hoyle and husband Roddie of Goldsboro; sister Phyllis Phillips of Sanford; granddaughter Harper Hoyle; and niece Hailey Phillips. The family will receive friends Friday, April 5, 2019 from 5:00 PM to 8:00 PM at Bridges-Cameron Funeral Home and other times at the family home. Funeral service will be held Saturday, April 6th at 2:00 PM at Morris Chapel United Methodist Church with Pastor Gregg A. Presnal officiating. Burial will follow in the church cemetery. Memorials may be made to Morris Chapel United Methodist Church, 8533 Cox Mill Road, Sanford, NC 27332.